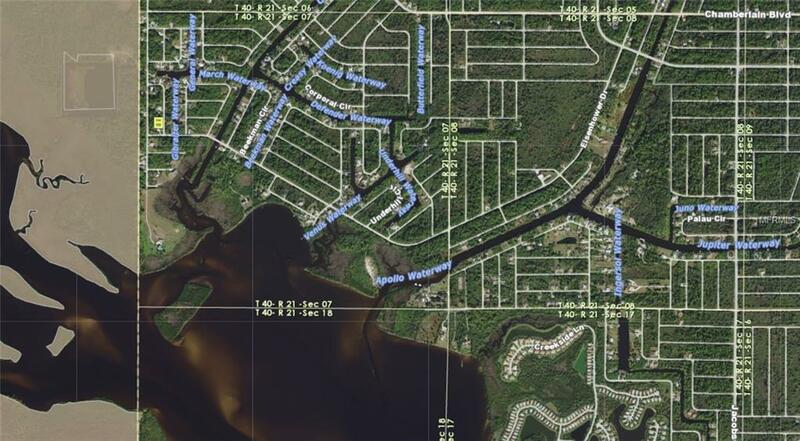 DOUBLE LOT in NORTHWEST PORT CHARLOTTE!!! No HOAs, CDDs, or deed restrictions! Not in a Scrub Jay Habitat per the Charlotte County website 9/12/18 (please confirm during due diligence to ensure nothing has changed). 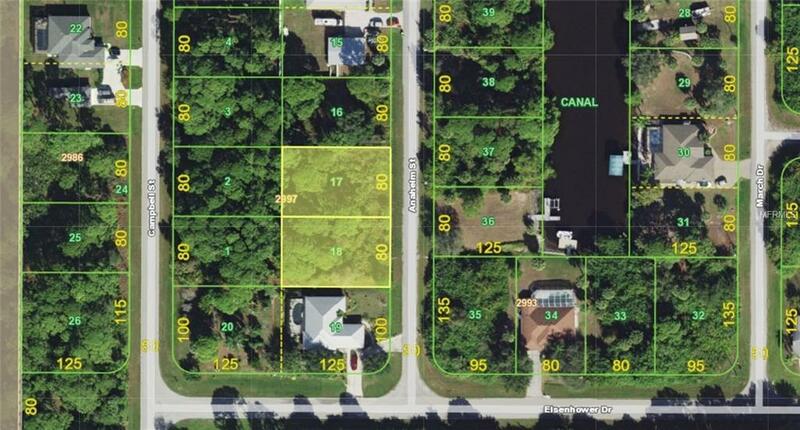 This is nearly a half of an acre of the sunny Florida dream by the Myakka river. 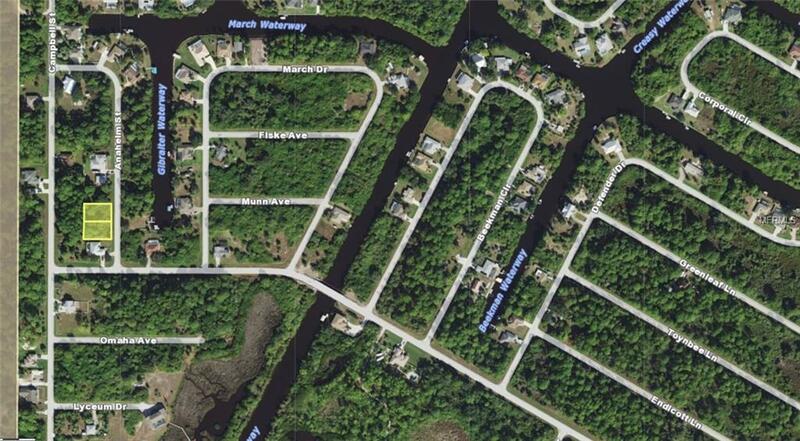 Although out in the scenic country, this lot is still conveniently located to shopping, dining, banking, etc. New construction is everywhere you look and you can be part of the action. Information about local builders is available upon request. Also great for self directed IRAs, 401Ks and other investment portfolios.